With Spring training just a couple of months away, here’s a great gift idea for the baseball fan in your life. 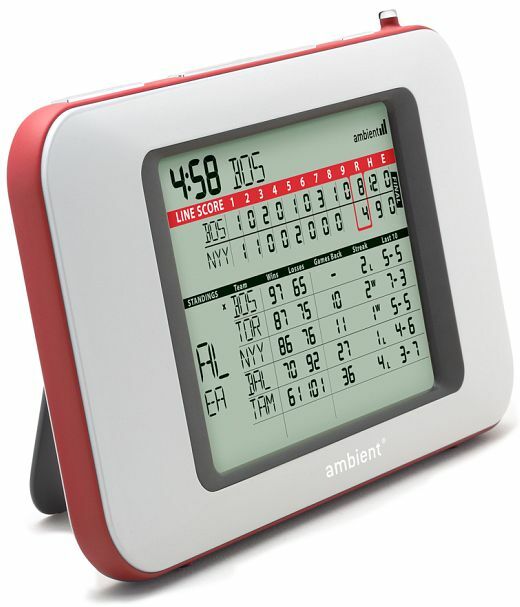 This new wireless device sits anywhere in your home or office, and provides baseball scores without a computer. 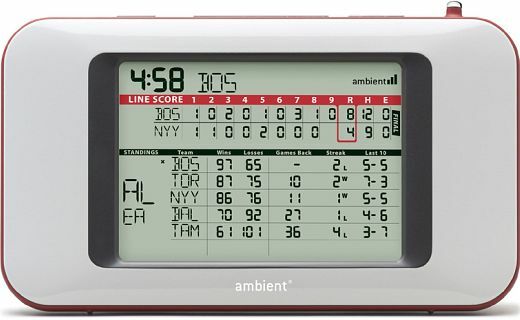 The new Ambient Devices Baseball ScoreCast receives a digital radio-frequency broadcast to update with the latest scores every half-inning. 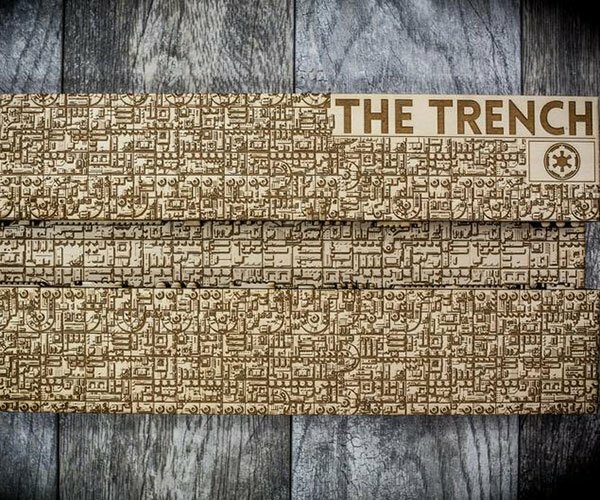 It’ll even tell your the current standings for your team’s division as they race towards the Pennant. Keep in mind that Ambient’s wireless data network covers only 90% of the U.S., so be sure to check coverage before buying. Expect the device to hit stores just in time for the 2008 baseball season for about $125.